Zebra Broken Car Collection Company can help you with car removals in NZ. Car removals are available from Cape Reinga down to Turangi. The main branch of Zebra Broken Car Collection Company’s car removal service is in Onehunga, Auckland, but we also have branches in Northland (Whangarei), Waikato (Taupo) and cover the Bay Of Plenty and East Cape too. Car removals are also available in the Gulf Islands: Waiheke Island, Great Barrier Island and Rakino Island. 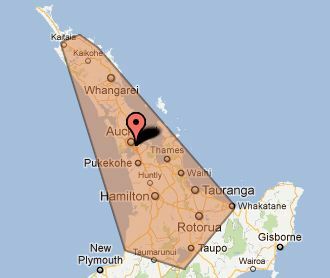 Here are some of the main NZ cities we service for car removals – refer to the map below, too.